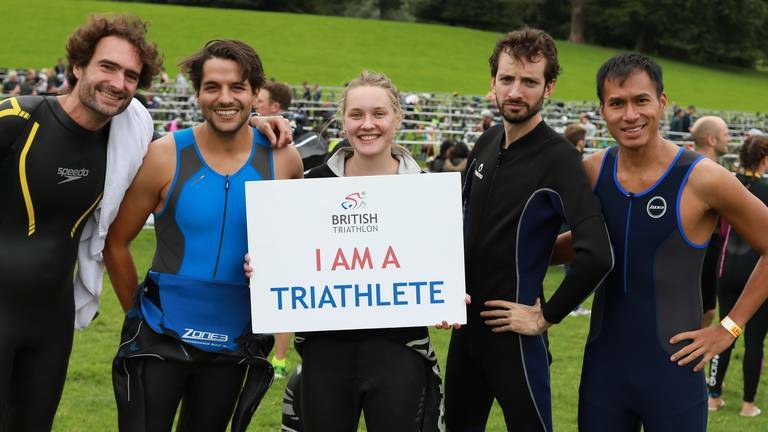 @brittri team conference, sharing great ideas and plans. 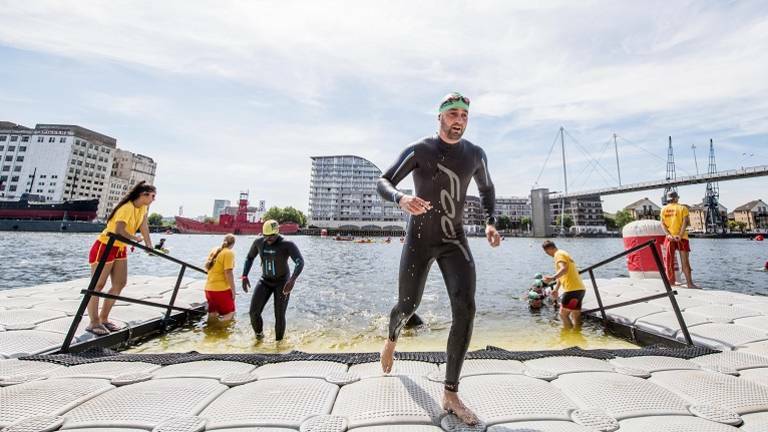 In between races , looking for a blast. 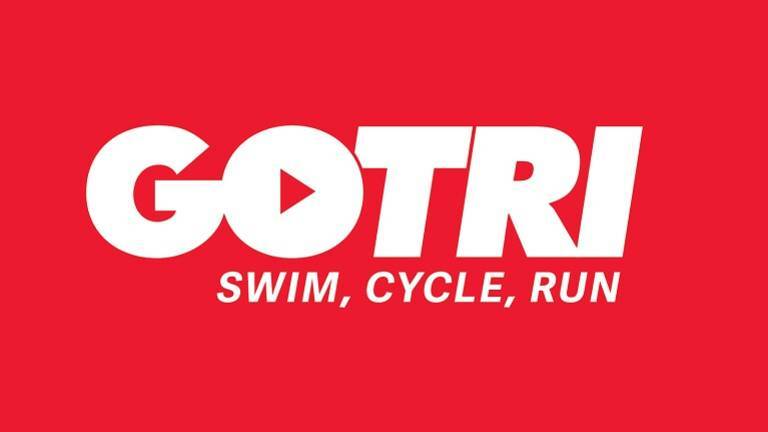 GO TRI challenge is here to help. Welcome to the London region. 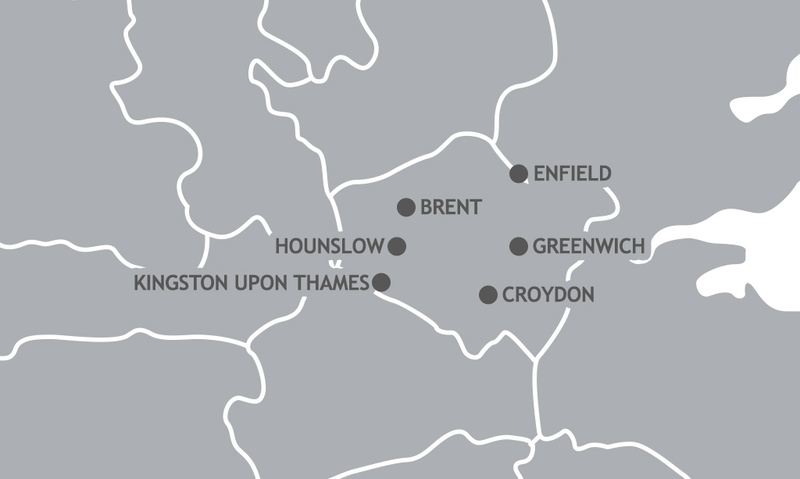 The London region comprises all 33 of the London Boroughs. 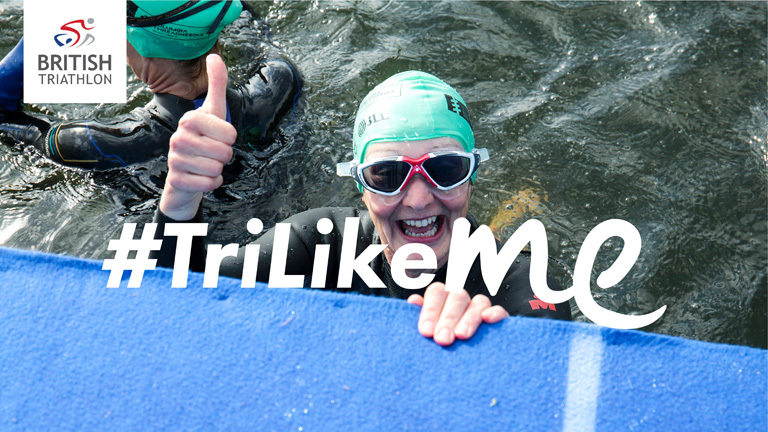 Our aim is to attract, motivate and retain people, of all ages and abilities, with an interest in Triathlon and multi sport events throughout the London region. 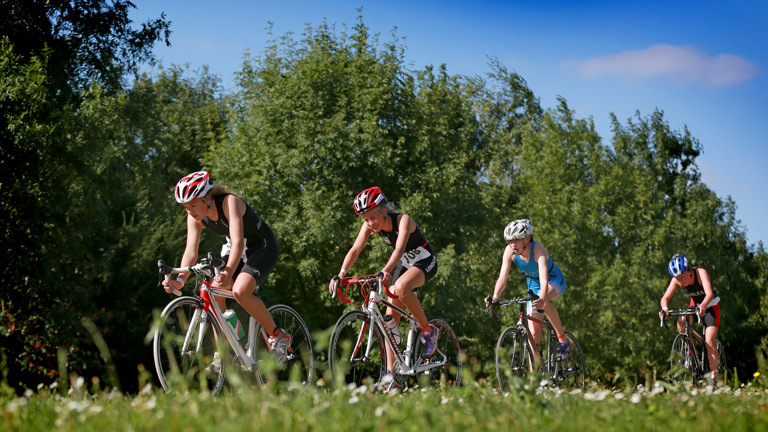 The London Triathlon is coming to the Triathlon England’s London Senior League! 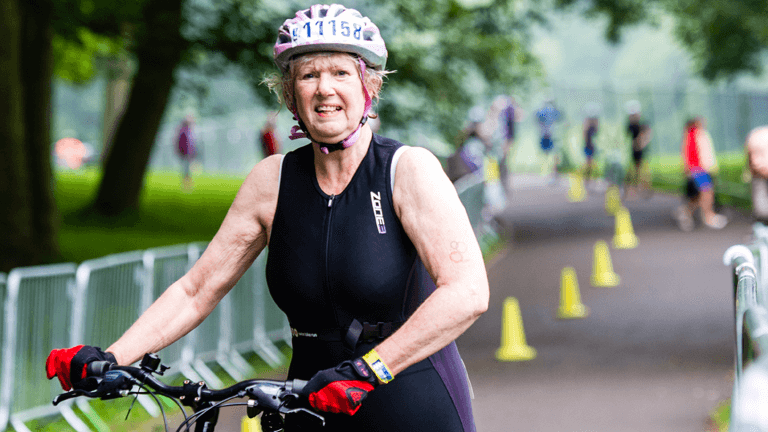 Fancy doing your first triathlon but don't know where to start? 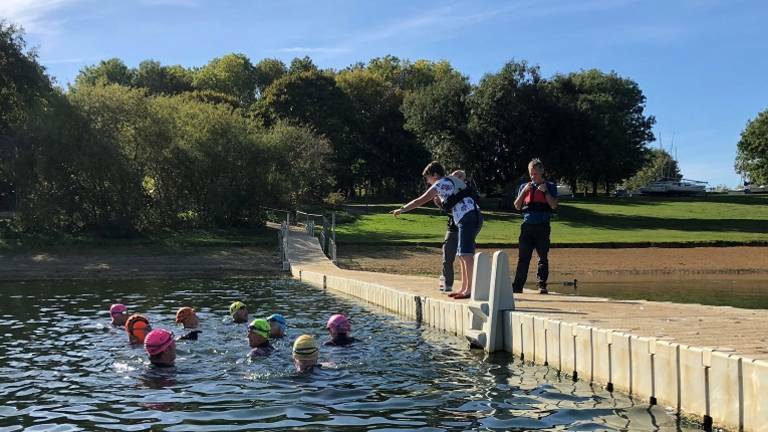 Find out more about the regional junior triathlete training and racing opportunities. 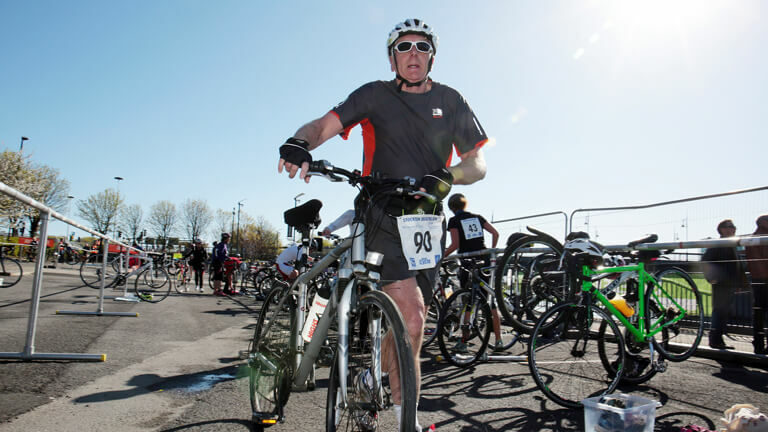 Find out more about the regional triathlete training and racing opportunities for adults.